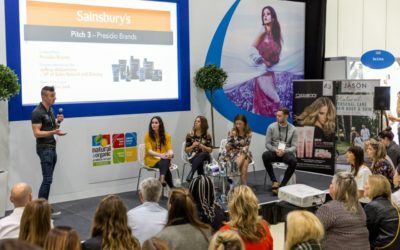 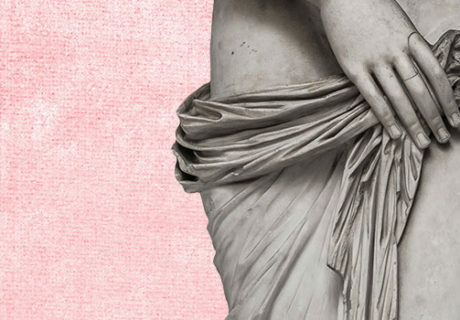 On Monday, the inaugural Sainsbury’s Beauty & Wellbeing Live Innovation Pitch took place at Natural & Organic Products Europe, with the multiple deciding to choose not one but two beauty brands to attend a meeting at Sainsbury’s HQ and potentially land a listing. 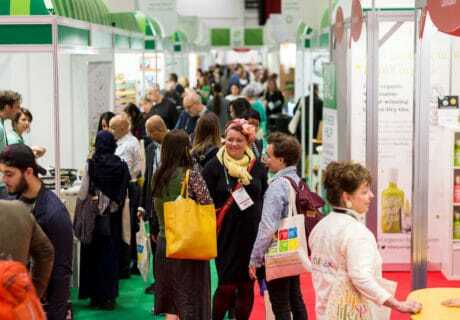 Dubbed ‘The window to the future’ by independent retailer John McKee – director of Hanover Health Foods – Natural & Organic Products Europe has announced a 3% rise in attendance figures for 2019, with an attendance of 10,298 over the two-day show at ExCeL. 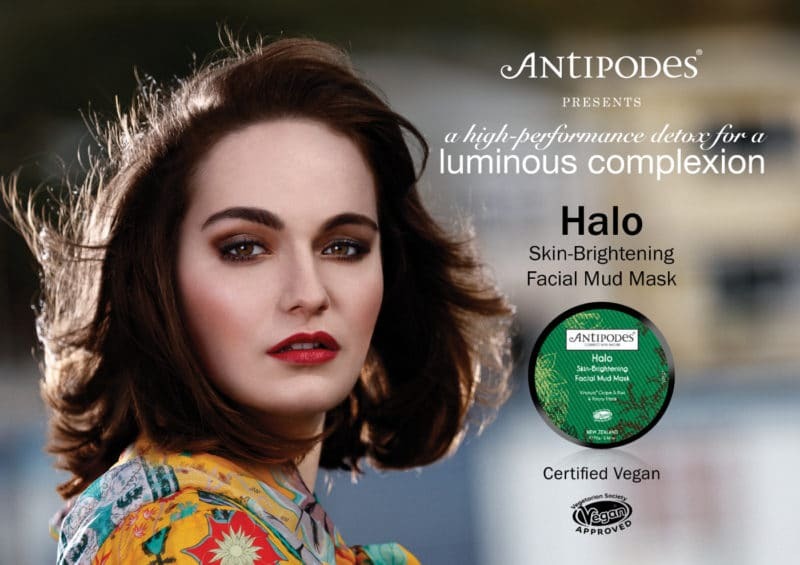 Sussex-based co-op Infinity Foods has released a statement around its stance on plastic packaging to offer a detailed answer to the question it is frequently asked: why is its own label range not packed in biodegradable or compostable material? 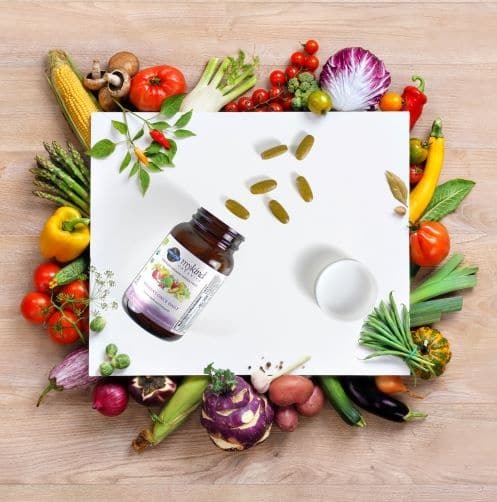 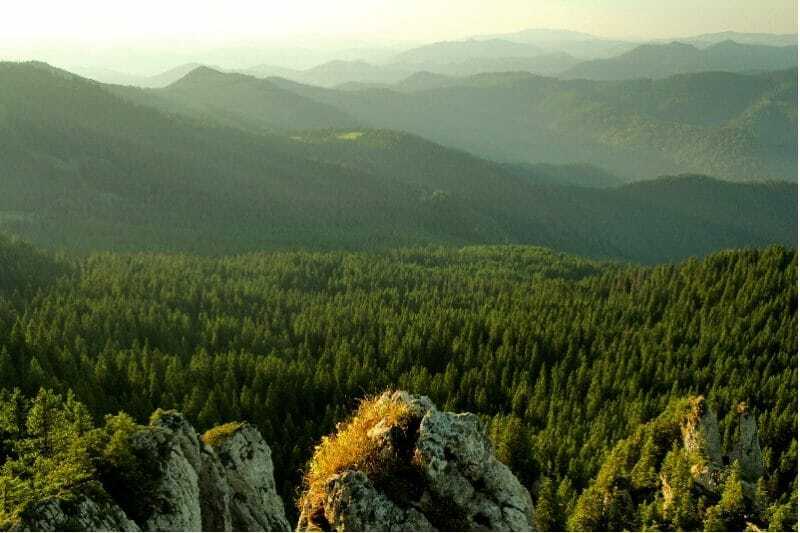 On Wednesday (10 April) Wessanen announced a conditional agreement on a recommended all-cash public offer by a consortium of PAI Partners SAS and Charles Jobson of €11.50 per issued and outstanding share of the healthy food company. 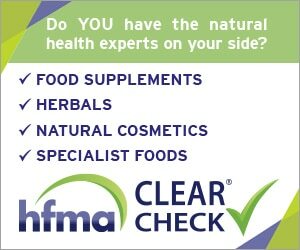 Conscious Chocolate officially relaunched last weekend at Natural & Organic Products Europe, following new investment from Fortissimo Group. 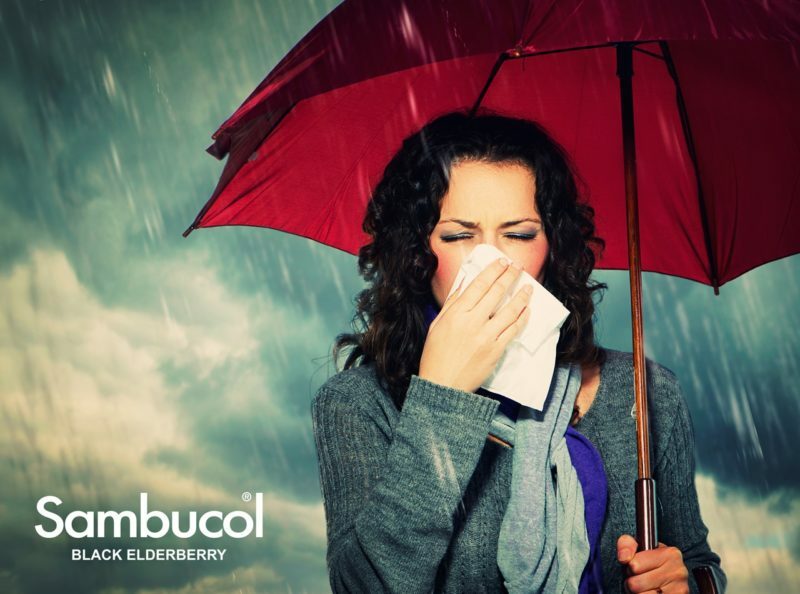 As Europe braces itself for a winter flu outbreak, protect yourself with Sambucol and the power of black elderberry.